I have located a number of museums in the United Kingdom with airship exhibits (or reported to have airship exhibits). If I encounter other museums in the UK which are verified to have an airship exhibit they will be included here. This museum is very near the port and hangar location of the Mayfly! Given the rich airship history of this area, this museum is assumed to have airship exhibits! 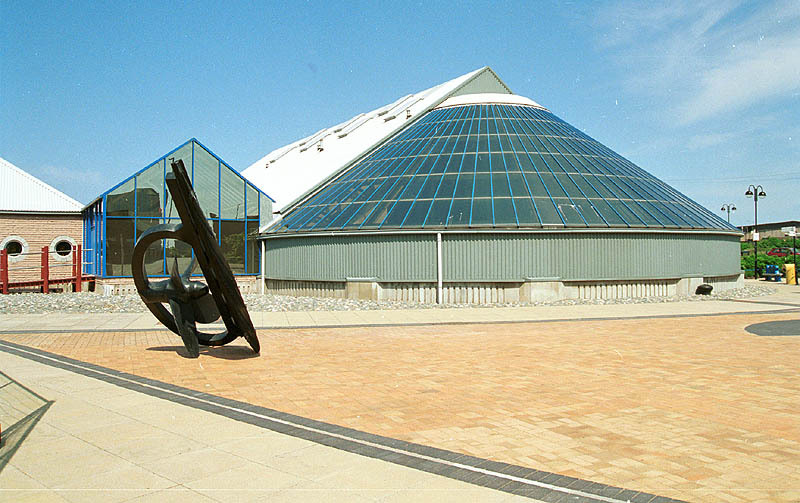 The museum is located at (Lat Lon) 54.111927 -003.239736, Barrow in Furness, UK. I hesitated listing this entry here as this is not a typical museum. It's more of an art gallery which, due to the rich airship history of the area, puts on exhibitions of airships. Until 17 Sep, 2017, the Higgins has an exhibit of the "Shorts Brothers" who built the great airships at the famous Cardington Hangars. Previously, from October to December, 2010, they held an exhibition on the R-100 and R-101. The museum is located at (Lat Lon) 52.135931 -000.464079, in Bedford, UK. This museum is said to have one or more exhibits on airships though I have not been able to independently confirm it. The museum is located at (Lat Lon) 53.100245 004.337858, in Caernarfon, UK. Very nice display and large model of the R-34. You can't beat a "free" admission museum with an airship display! 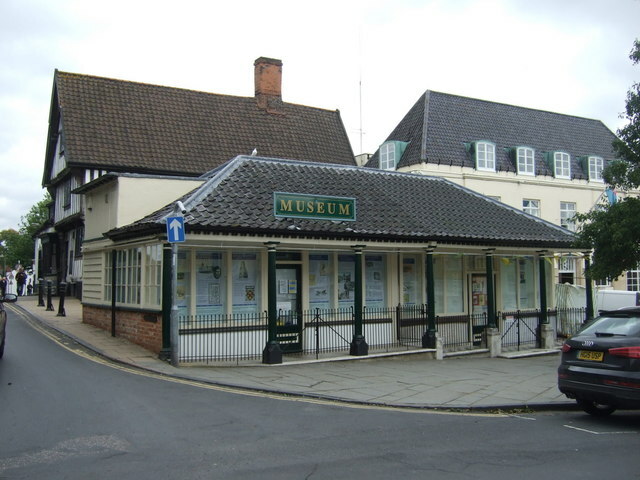 The museum is located at (Lat Lon) 52.376939 001.108932, in Diss, UK. This airfield is the site of the origination of the first ever Atlantic crossing by an aircraft, the airship R-34. The museum here is said to have one or more exhibits about airships. 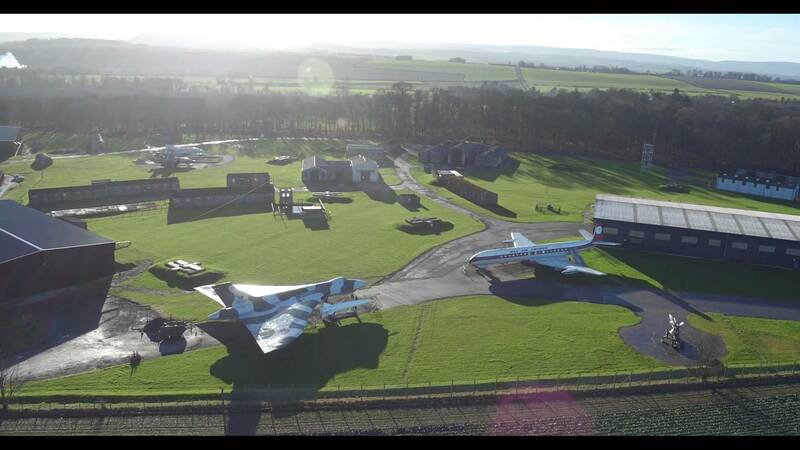 The museum is located at (Lat Lon) 55.995231 -002.722991, in East Fortune, Scotland. This airfield is also a museum reported to have one or more exhibits about airships. The museum is located at (Lat Lon) 52.089071 -000.321842, in East Warden, UK. The Imperial War Museum really doesn't focus on Lighter than air, but does have a few interesting military displays of zeppelins, mostly about WWI raids and their effect on London. 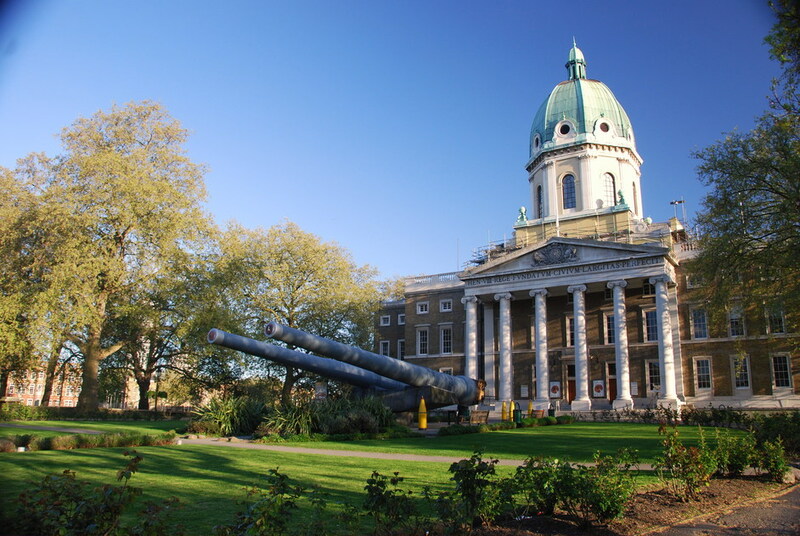 The museum is located at (Lat Lon) 51.496385 -000.108618, in London, UK. The RAF Museum at Hendon is said to have on display a couple of airship control cars, including a mock-up of the control car of the Nuli-Secundis. 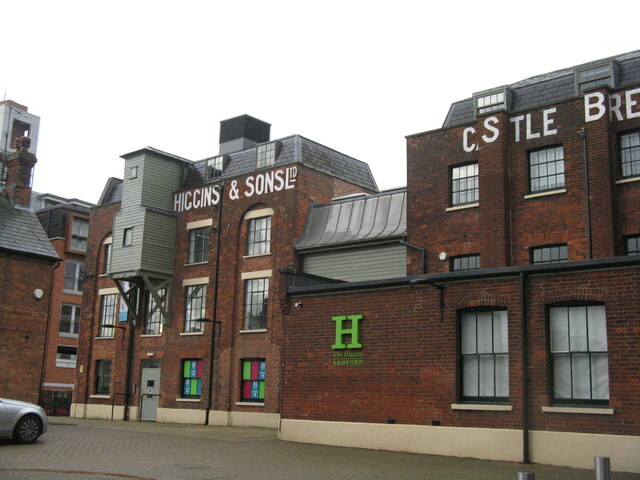 The museum is located at (Lat Lon) 51.598444 -000.239378, in Hendon, UK. 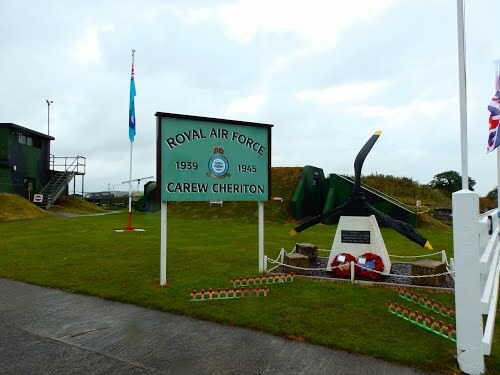 Carew Cheriton Airfield is the First World War Royal Navy Airship Station "Milton". It was formed in February 1916 with the building of two 120ft x 318ft hangars of corrugated iron with large windshields. Two hydrogen storage facilities, wooden huts and canvas workshops and an area of tented accommodation for personnel were also constructed. To accommodate the new fixed winged aircraft deployed from 1917, a Bessonau hangar was built along with several additional wooden buildings. 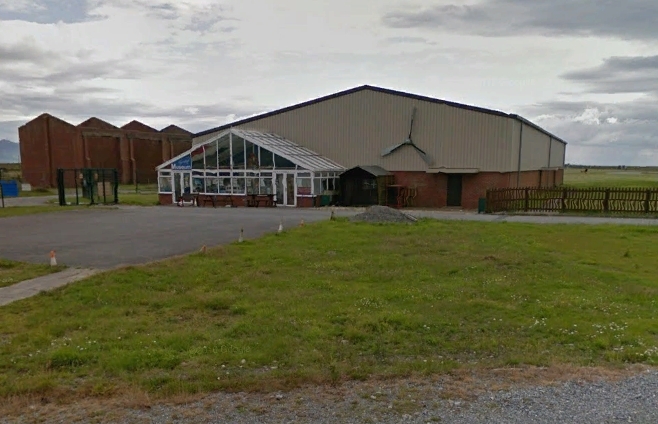 The corrugated iron hangars were dismantled in the late 1920s when the base was re-developed to form RAF Carew Cheriton. As an airship field in WWI, operations included SS-class (Submarine Scout or Sea Scout), SSZ-class (Sea Scout Zero) and C-class (Coastal-class or 'Coastals') non-rigid airships. The mission was to surveil the Irish Sea, Bristol Channel and Western Approaches on anti-submarine patrols. Displayed are a growing collection of artifacts, a fully kitted out reconstructed WW2 control tower. There is a monument out front is dedicated to those who worked at the airfield from 1915-1918 and 1939-1945. Surrounding the monument are cement blocks which were airship mooring weights. 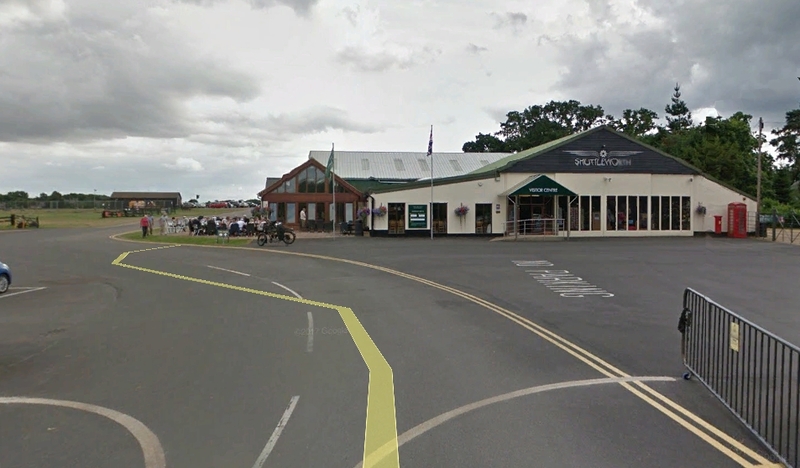 The museum is located at (Lat Lon) 51.692018 -004.818416, Carew Cheriton, near Pembroke, UK. The museum is operated during limited hours. Any visit should be verified by checking with the website. Said to have one showcase dedicated to early French non-rigid airships, one with models of British rigid airships and a model of a Thunder & Colt hot air airship and a last showcase with several models of the Airship Industries (now Airship Technologies Inc.) Skyships. 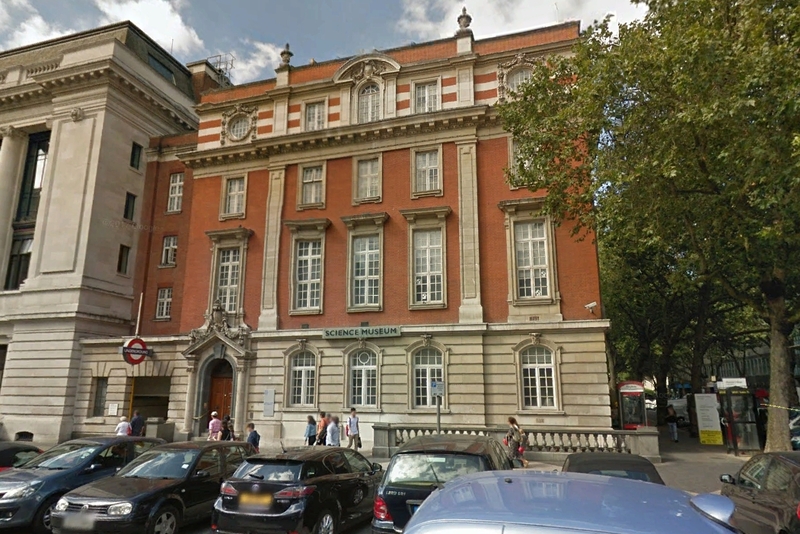 The museum is located at (Lat Lon) 51.497993 -000.174152, in South Kensington, London, UK. This museum of the Royal Navy is said to have exhibits about airships. 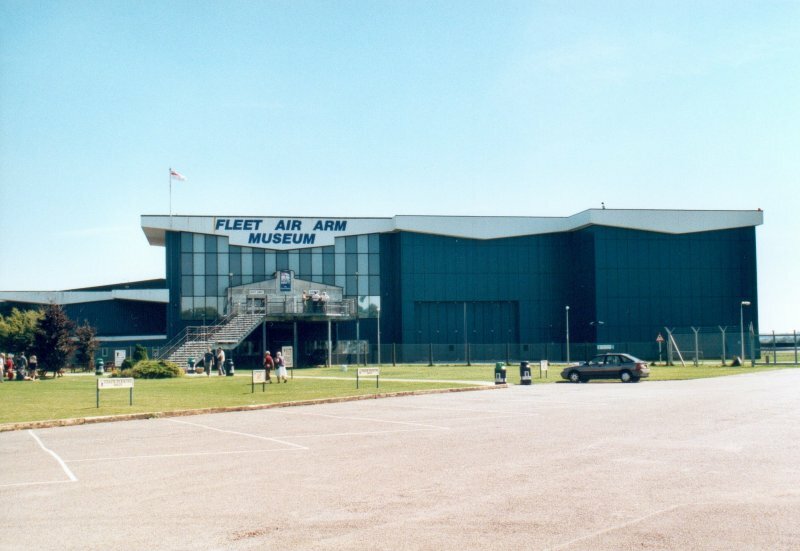 The museum is located at (Lat Lon) 51.015560 -002.636050, in Yeovilton, UK.